A Christmas crafts morning for the parents and carers of infant children will be held on Tuesday 12th December from 9.15 until 11.15. Look out for further details on the school's newsletter! 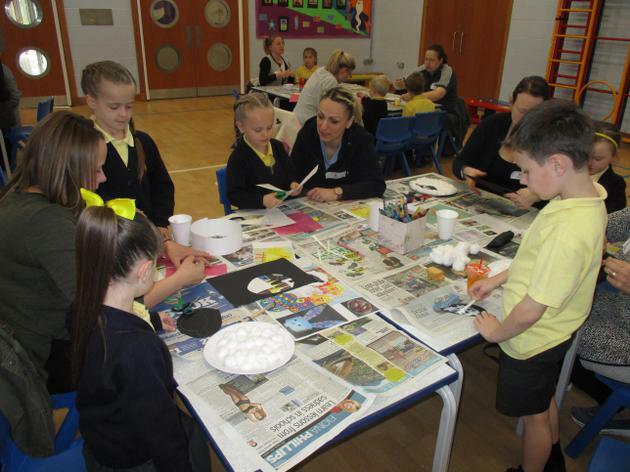 We invited parents and carers from children in YR, Y1 and Y2 to join us in school for a fun packed morning making lots of exciting Easter activities. 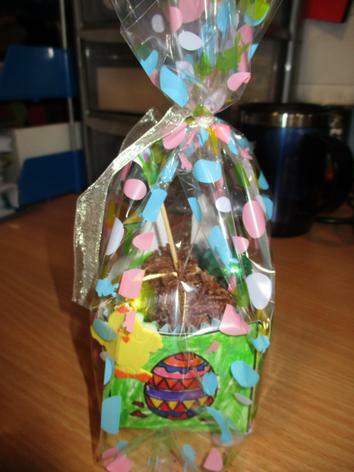 The children enjoyed showing everyone how good they are at cutting, sticking and gathering resources they needed to make the Easter hats, chicks and yummy chocolate birds nests. Have a look at the photos you can see they all had a fun morning. 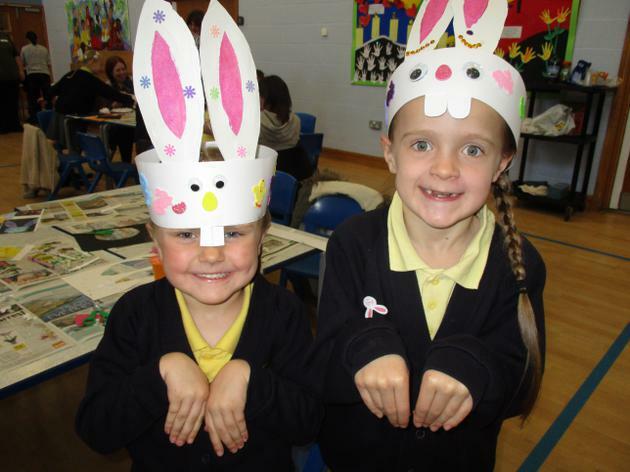 We will be having an Easter Craft Day on the 28th March 2017. Come and join us and have lots of fun. 13th December 2016 Winter Crafts Day. 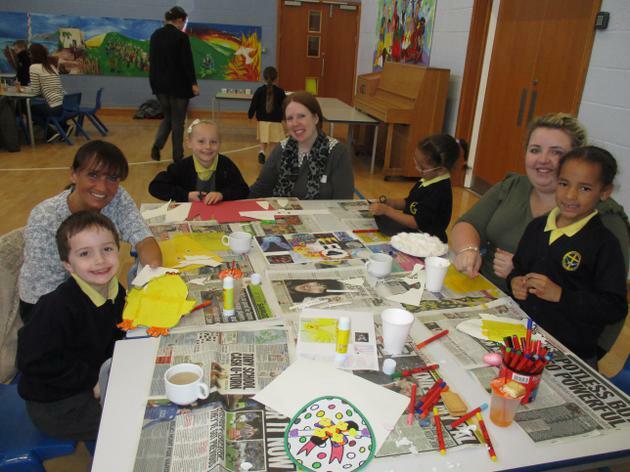 We invited parents, grandparents and carers to join us in school (KS1). 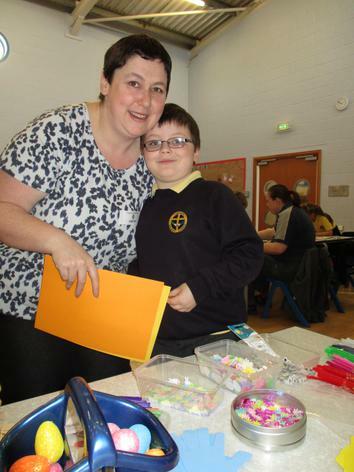 The children had lots of fun with them making Christmas decorations. Have a look at some of the photos.